CN9302 Oligomer offer coating toughness and pigment wetting for better distribution in liquids. Polyimide Binder enhances heat resistance of metal coatings. 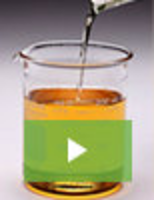 Defoaming Agent offers foam control in coatings and inks. Wax Emulsion Additive controls slip on flexible packaging. 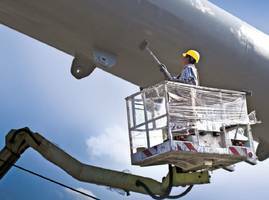 UV Protection Additive targets water-based coating systems. Coalescent targets US architectural coatings market.